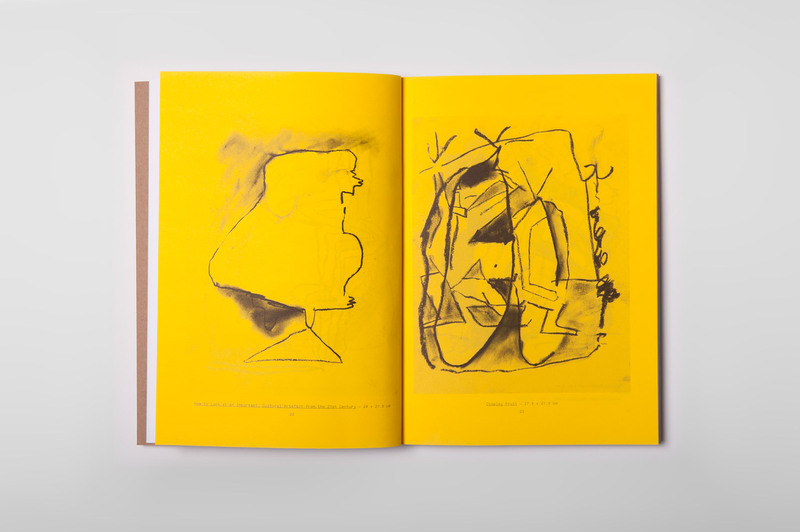 Comfort Room Forms (2014) is a collection of drawings by Melbourne artist Matlok Griffiths. 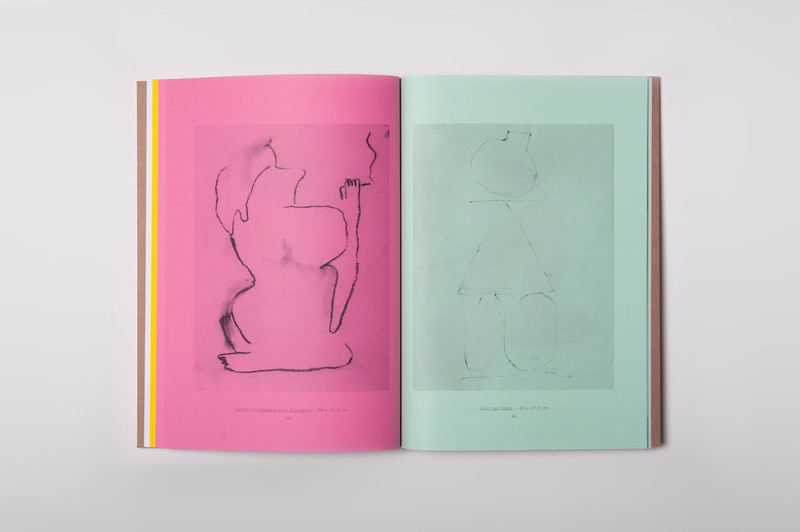 The 80-page book is a mix of 4-colour and 1-colour reproductions of Griffiths’ drawings, which he made whilst living in the tropical island city of Dumaguete in the Philippines. Matlok Griffiths is represented by Darren Knight Gallery, Sydney. 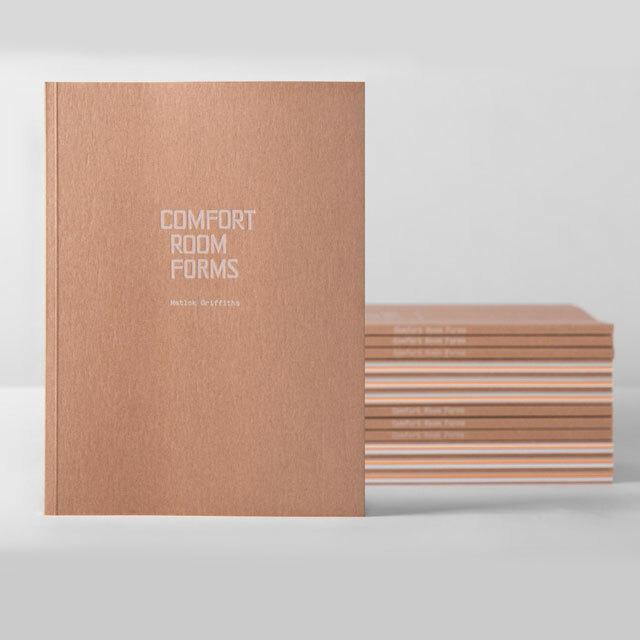 Comfort Room Forms has been printed by PubPublishing.